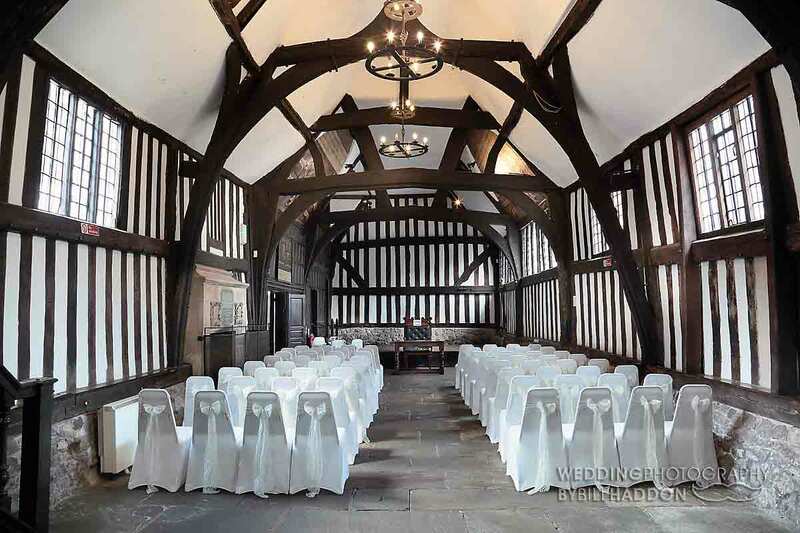 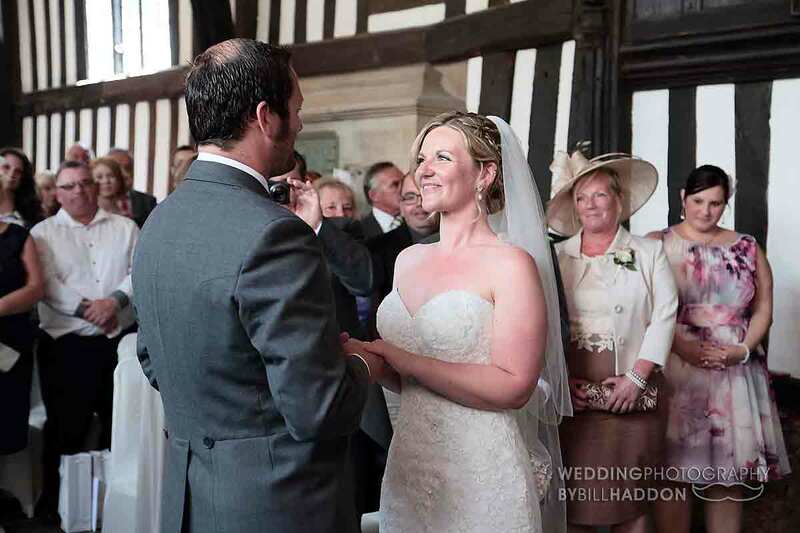 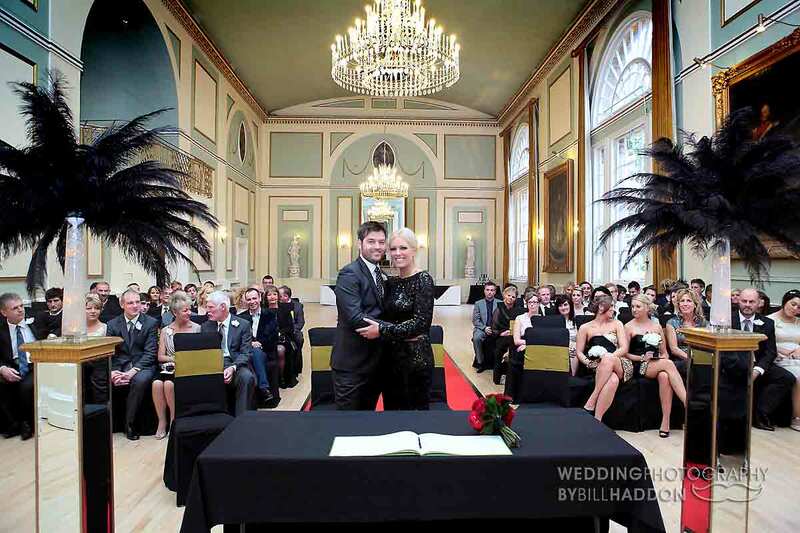 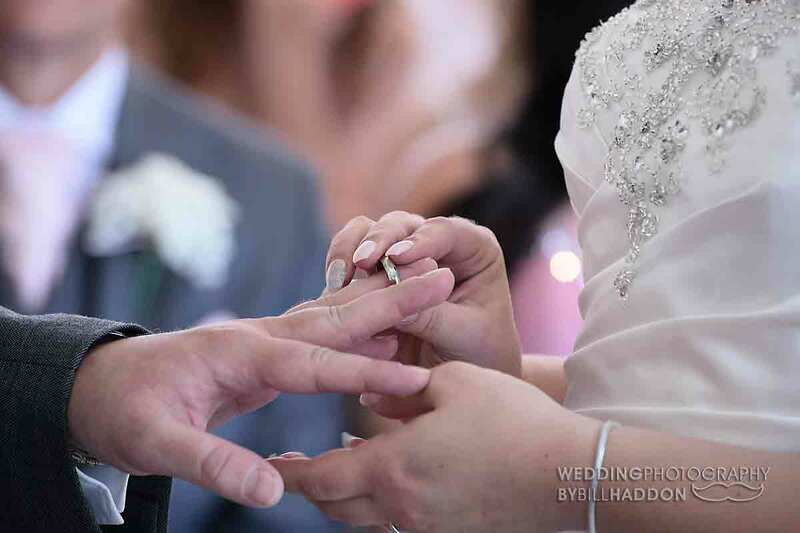 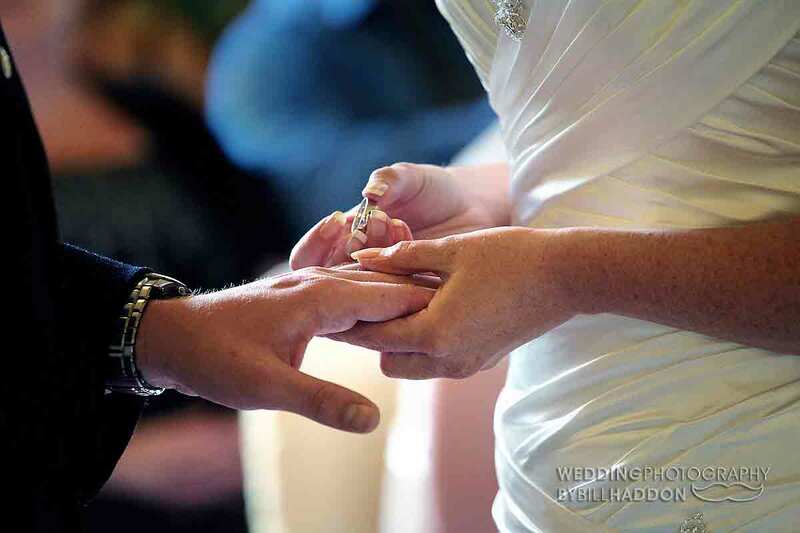 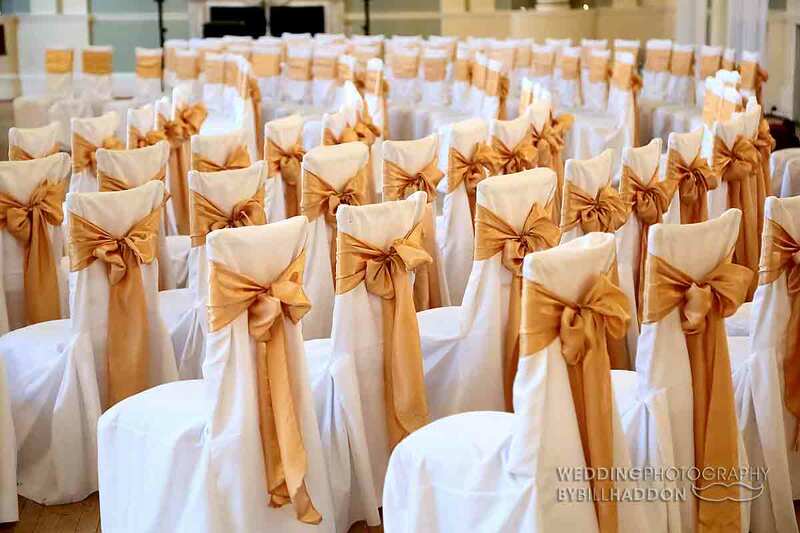 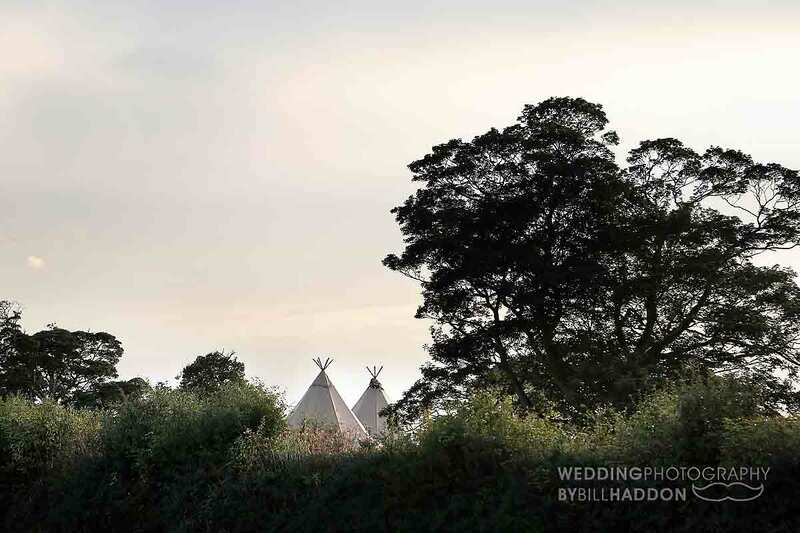 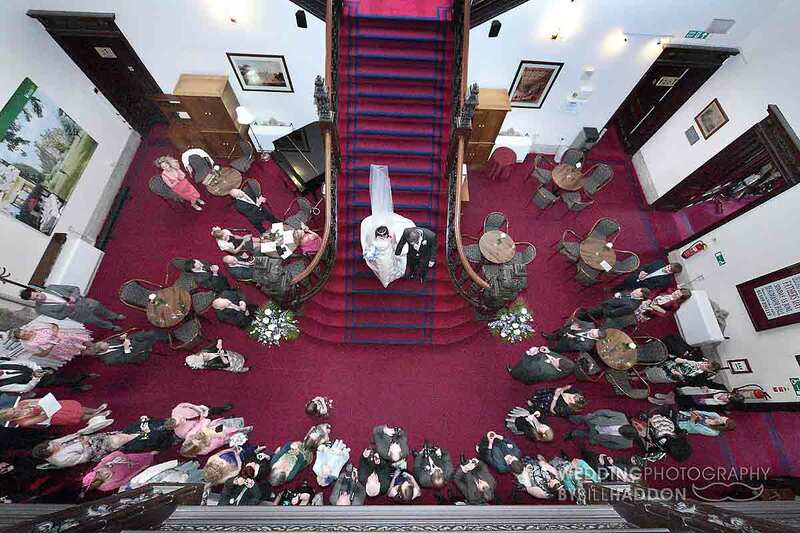 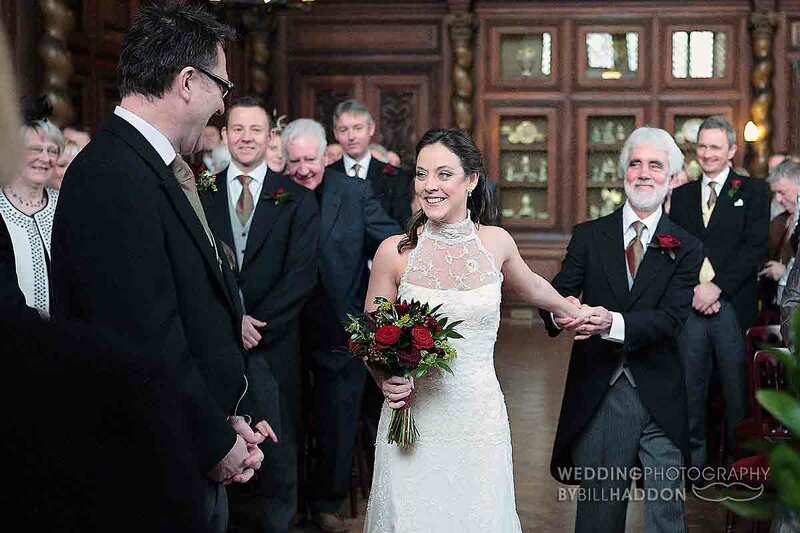 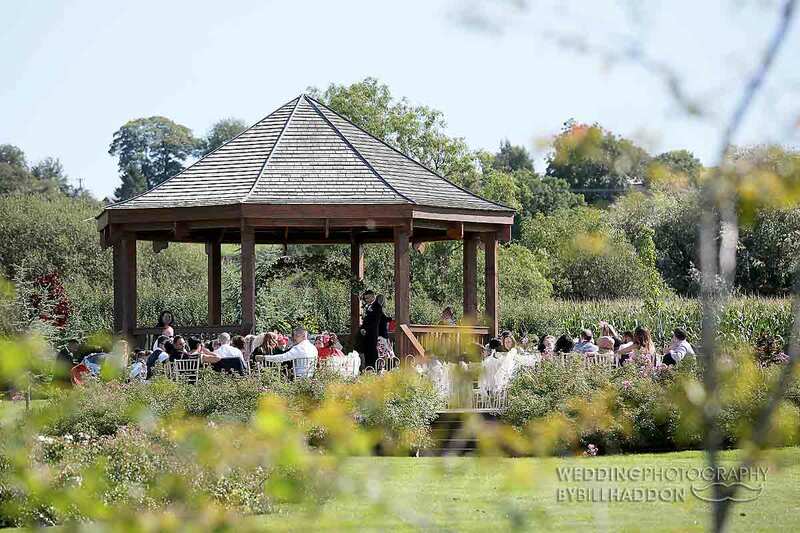 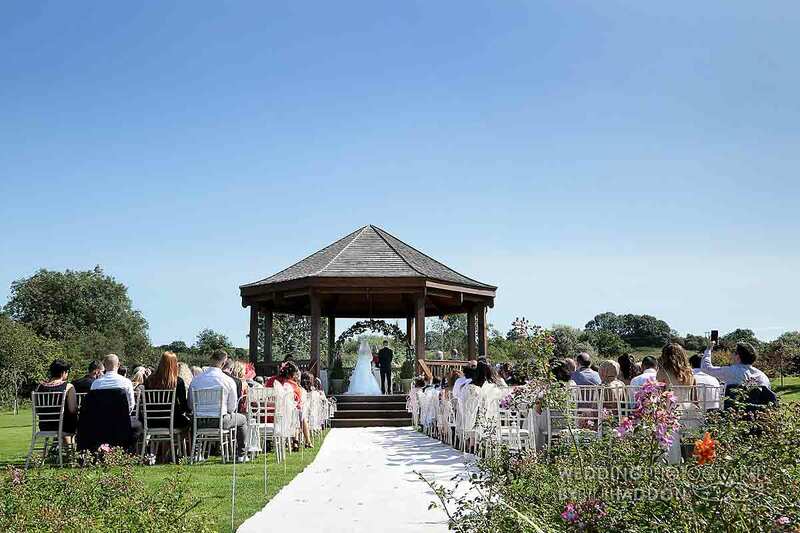 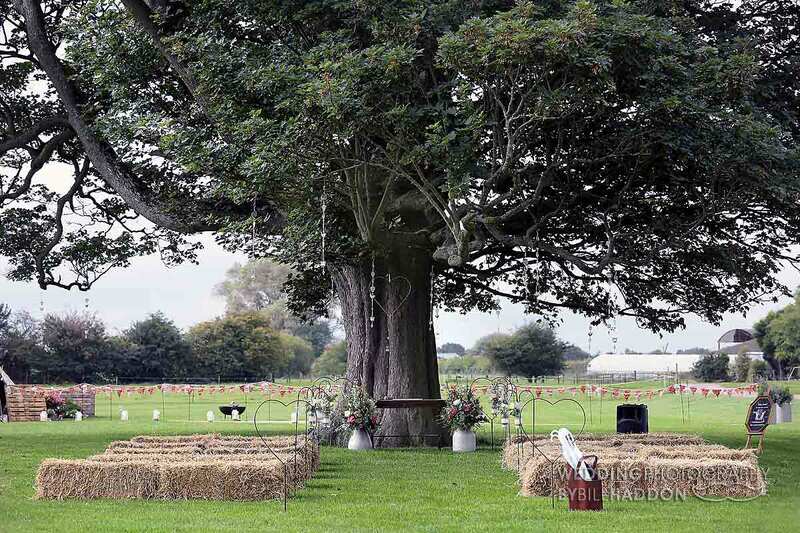 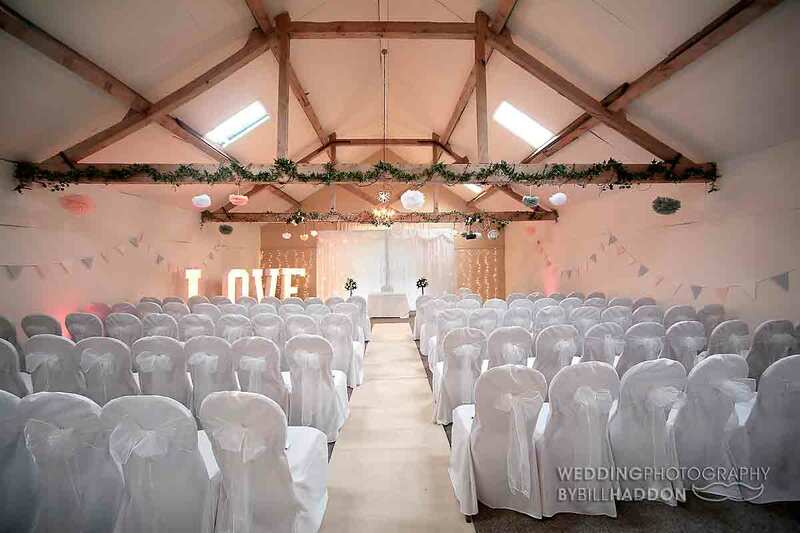 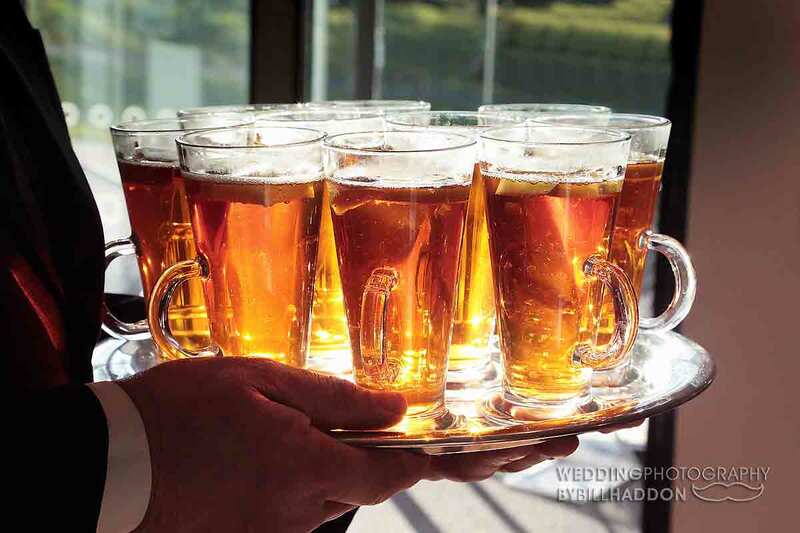 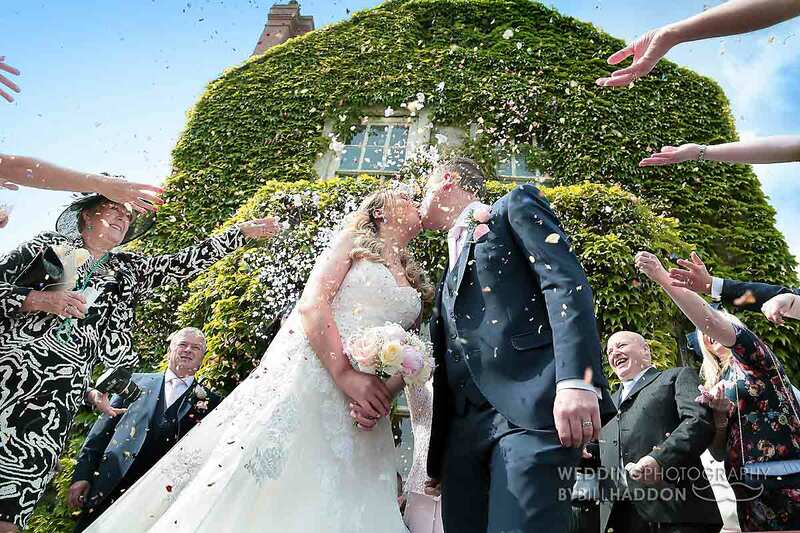 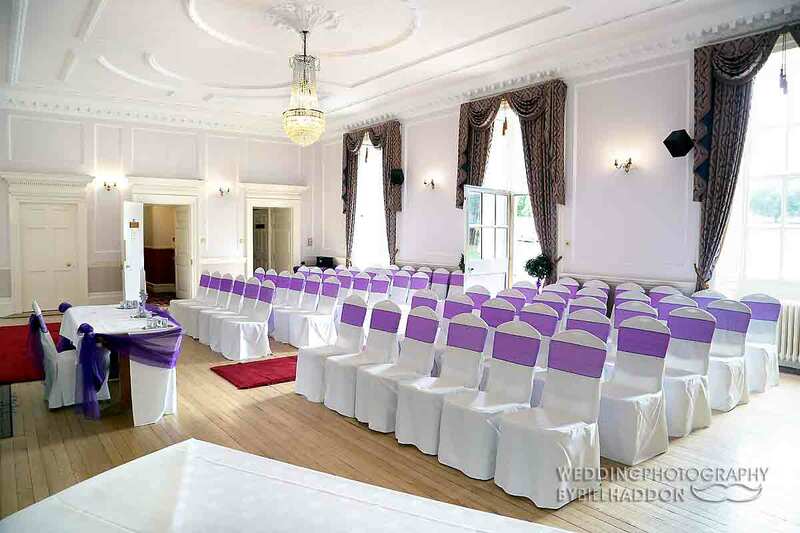 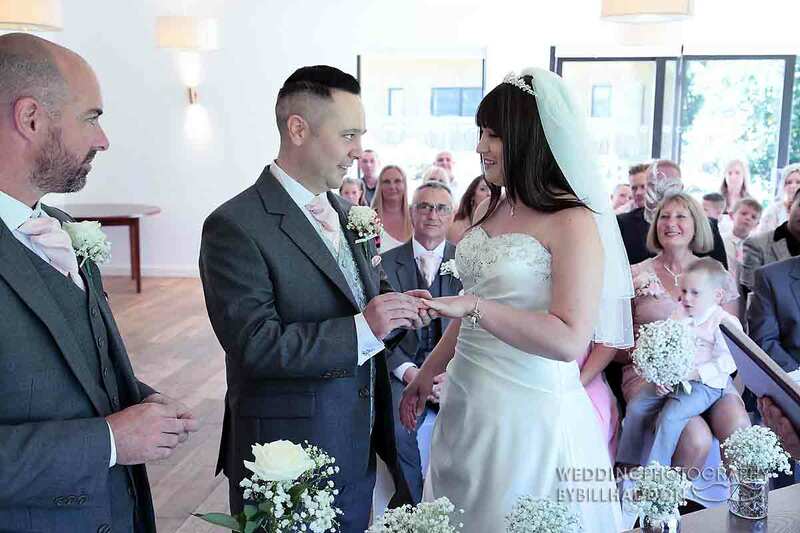 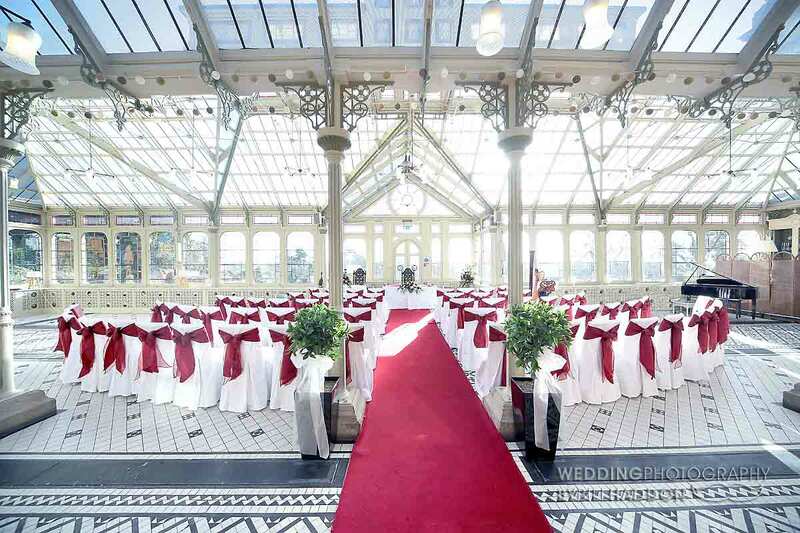 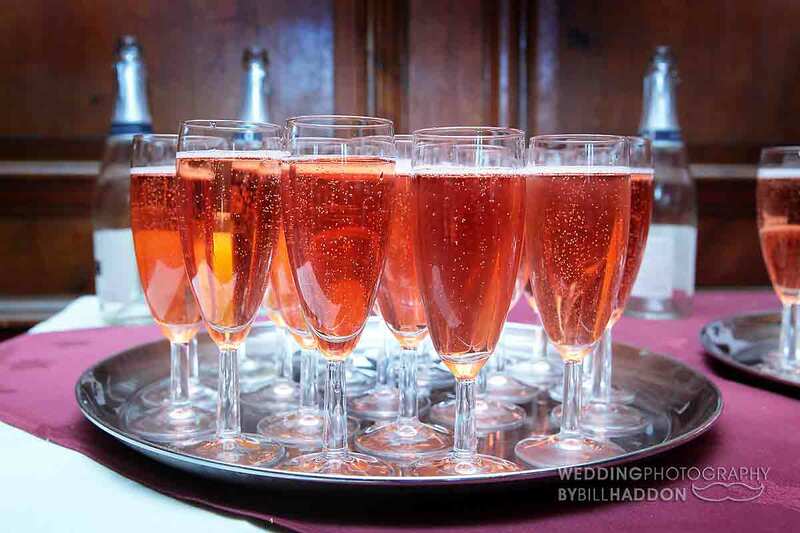 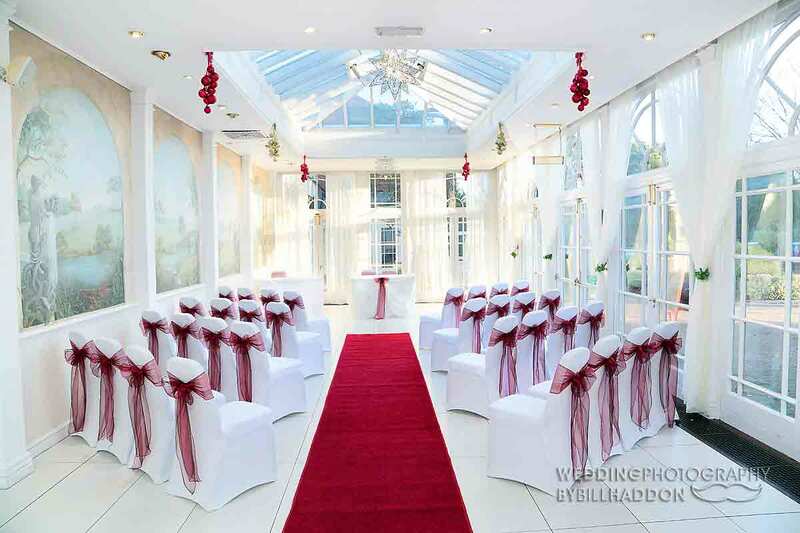 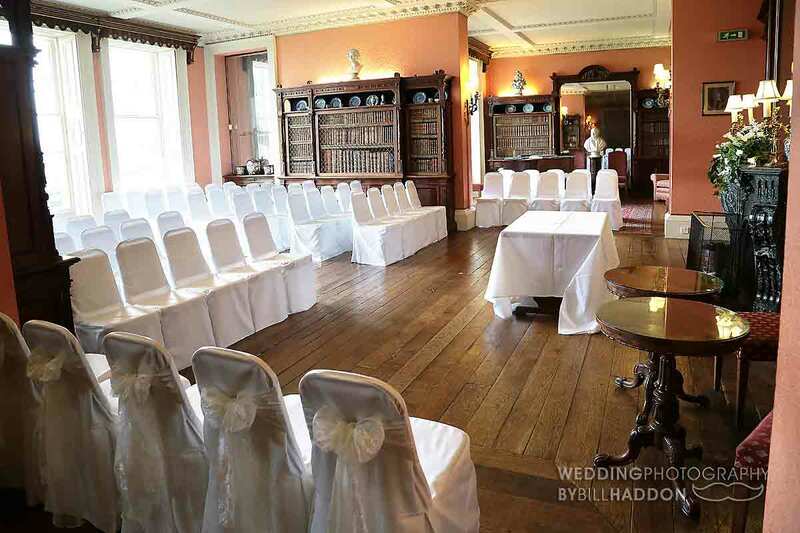 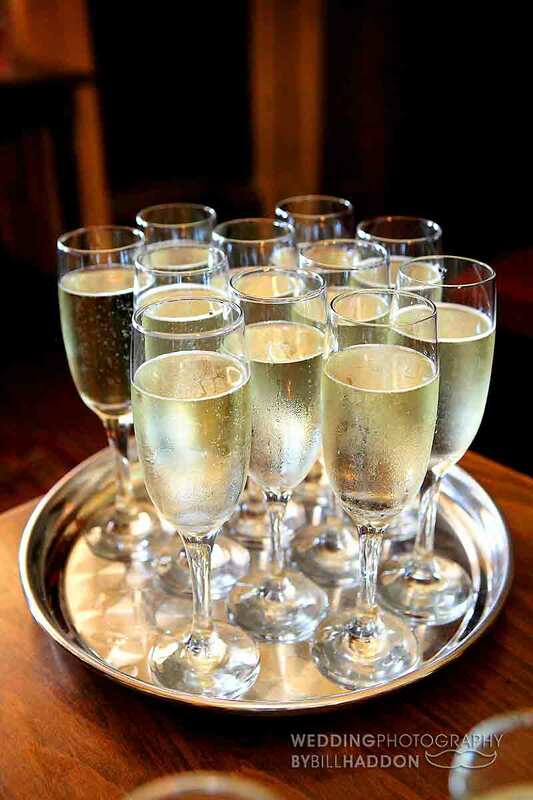 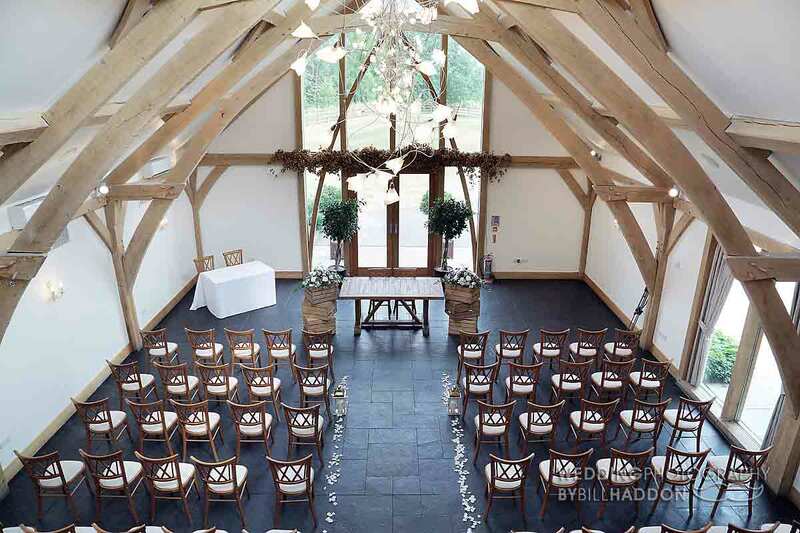 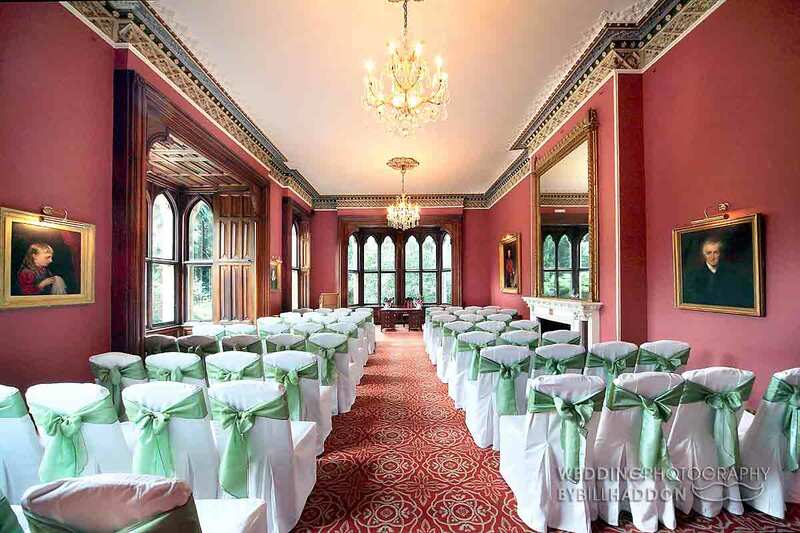 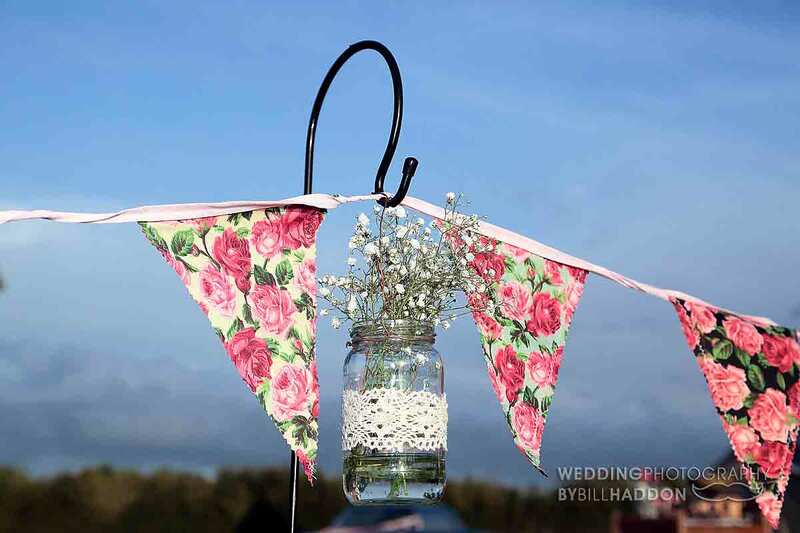 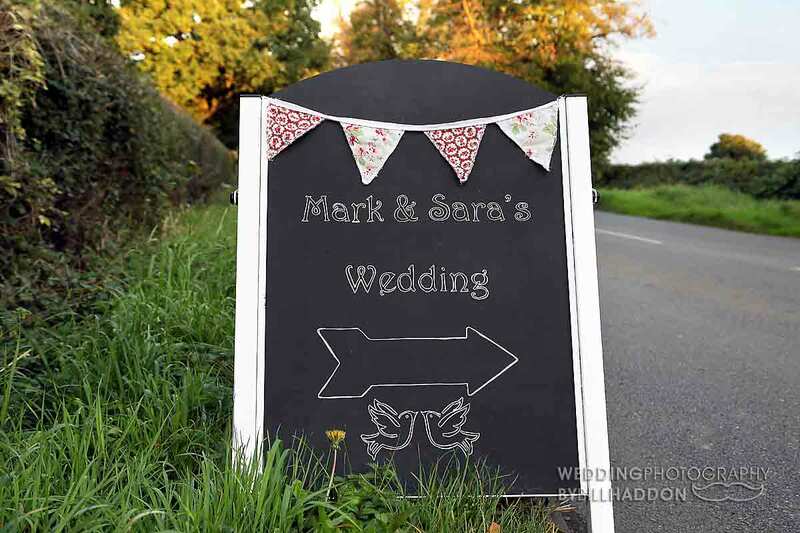 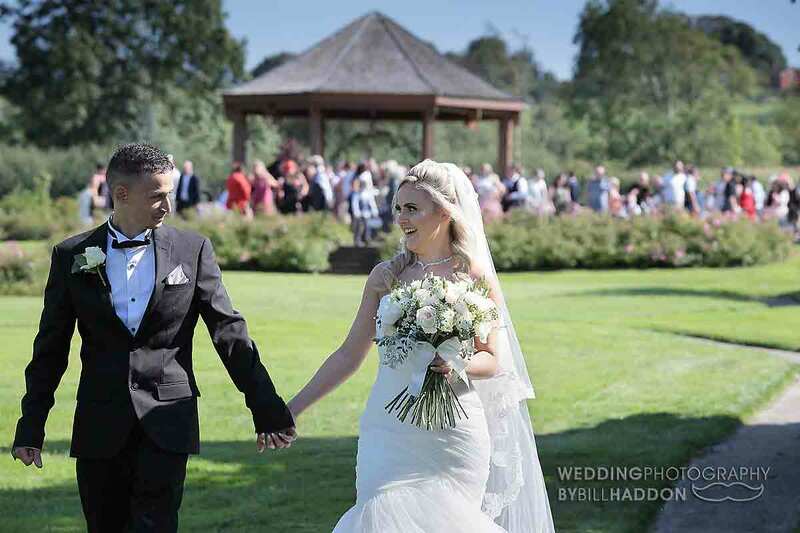 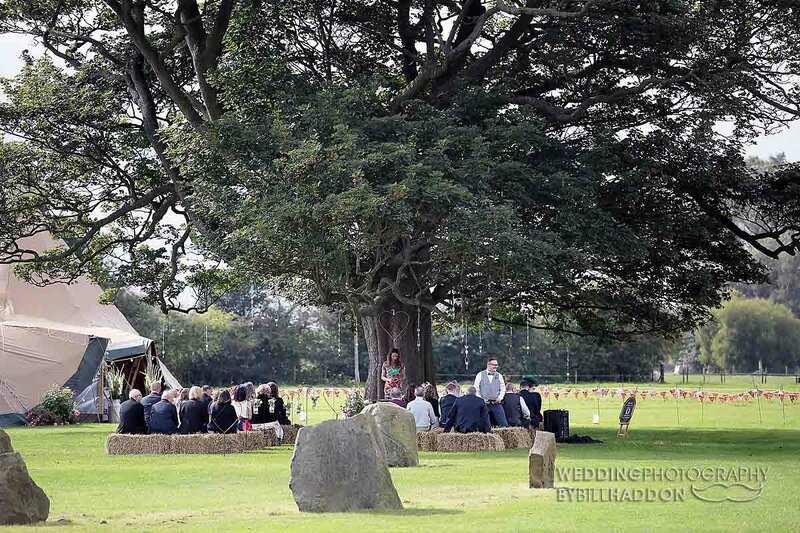 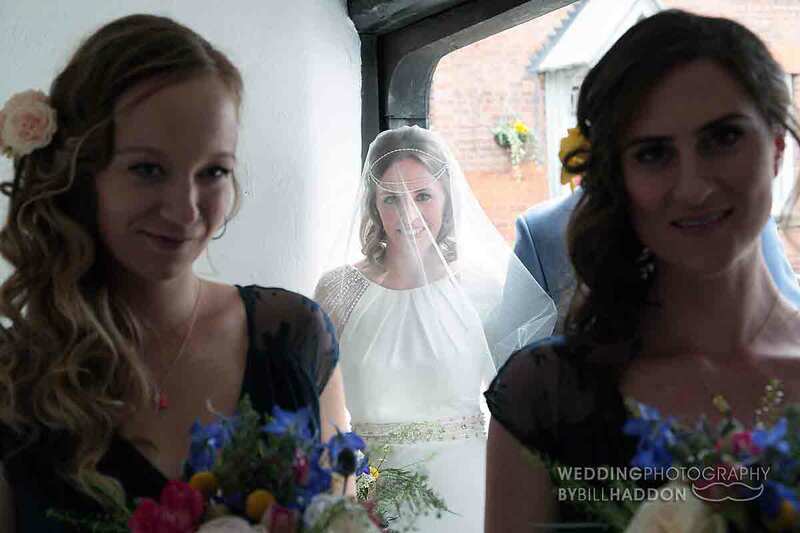 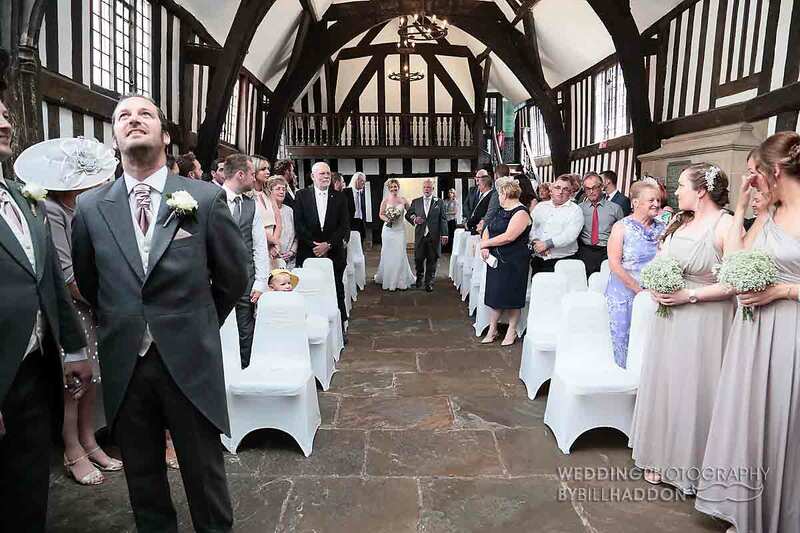 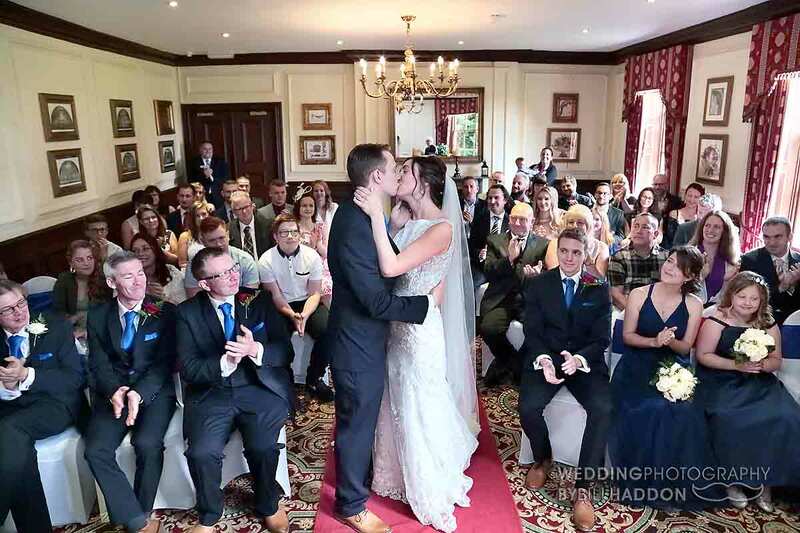 The Leicester and Leicestershire wedding venues are many and varied and offer different options for your civil wedding ceremony both inside and out. 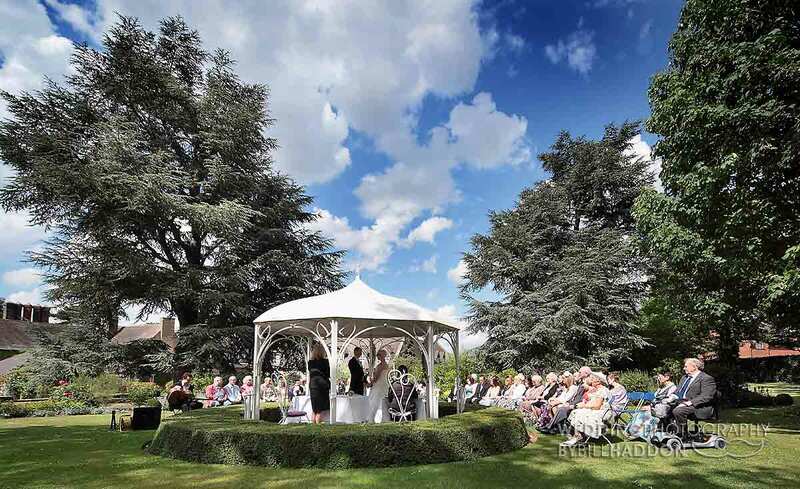 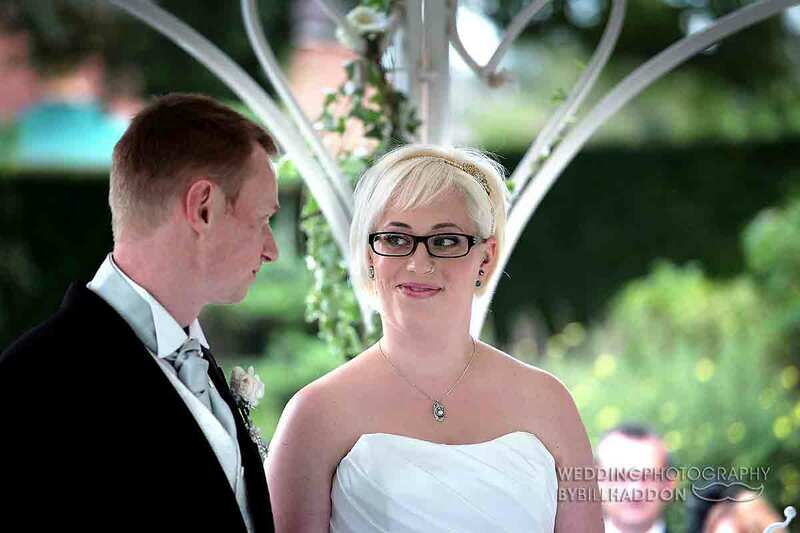 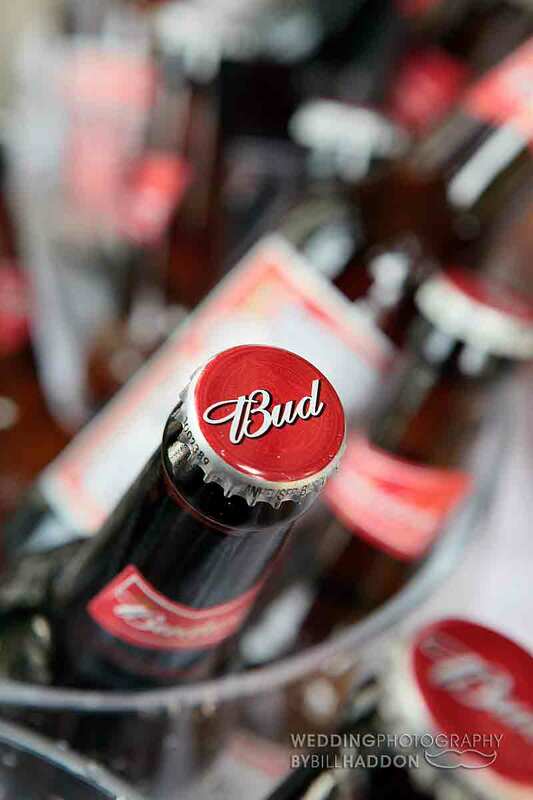 Wedding ceremony’s in Leicestershire. 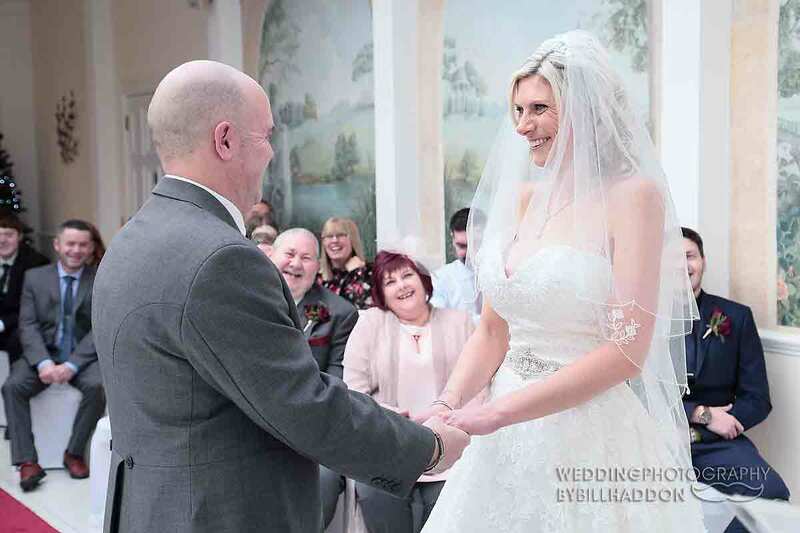 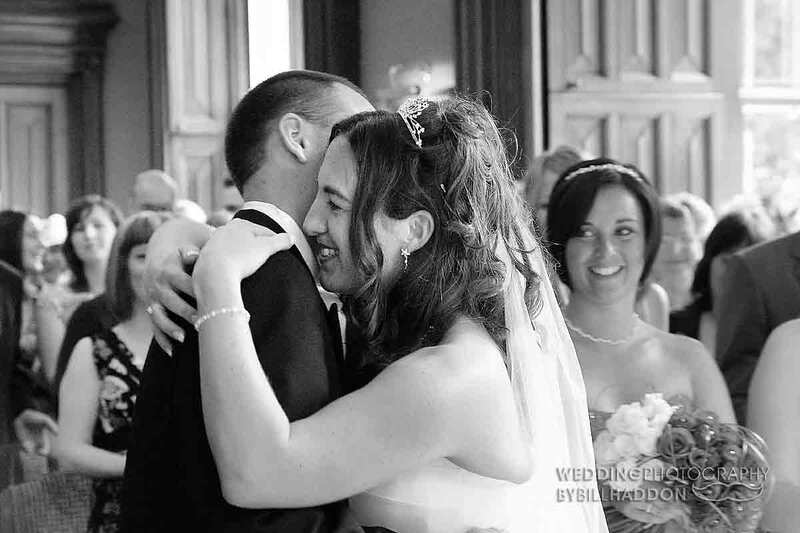 I have photographed 100s of Leicester civil weddings and my experience means that I can get the photographs needed to capture the emotion without being a distraction or blocking the view of your guests. 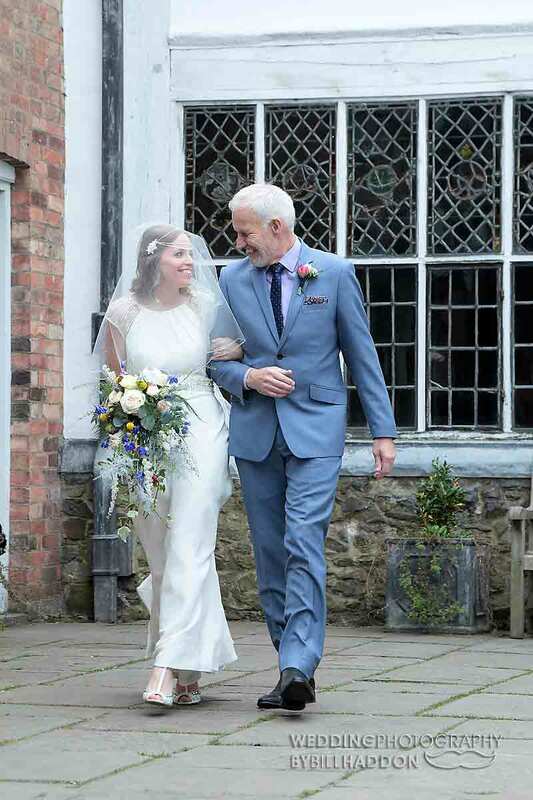 Many of the Leicester and Leicestershire registrars know me and that my wedding photography will respect the nature of the ceremony, I have even photographed a wedding for one of the Leicestershire Registrars themselves. 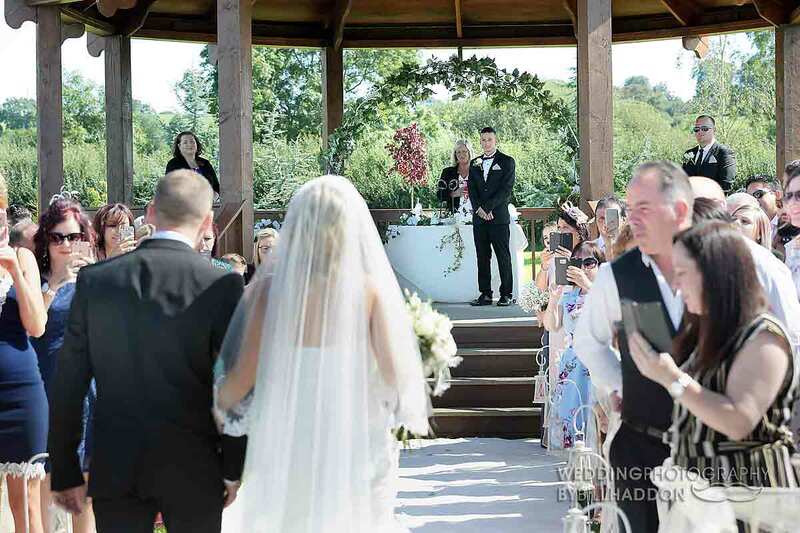 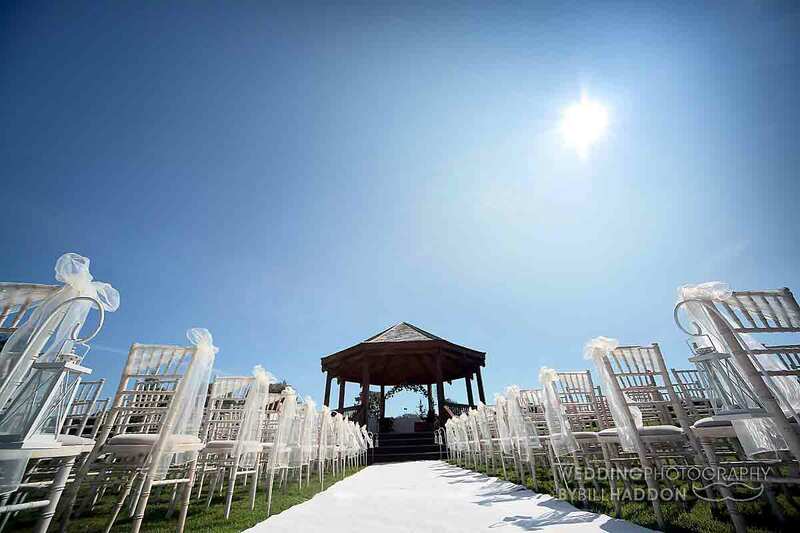 The civil wedding ceremony should not include any religious elements, but you can still have a religious blessing immediately afterwards if your wedding venue has this facility. 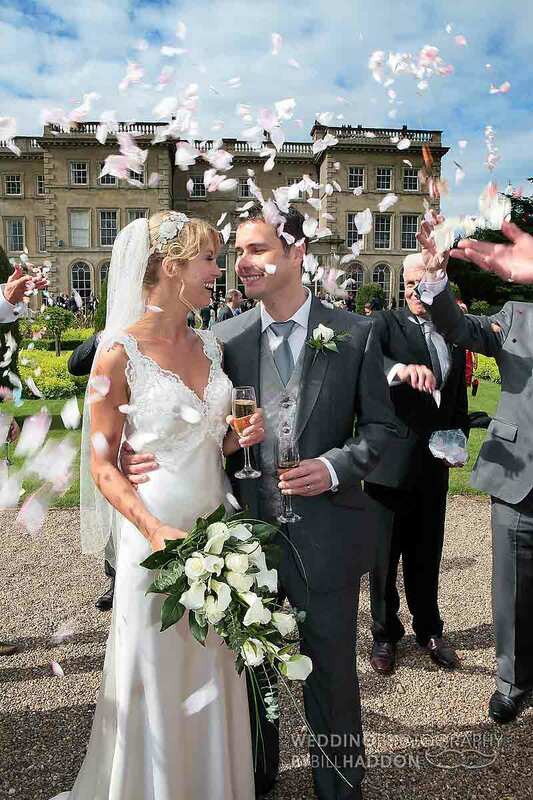 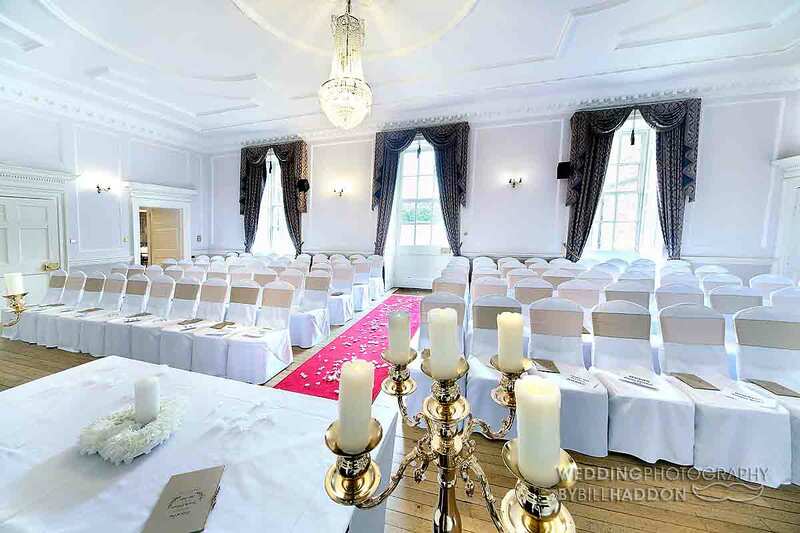 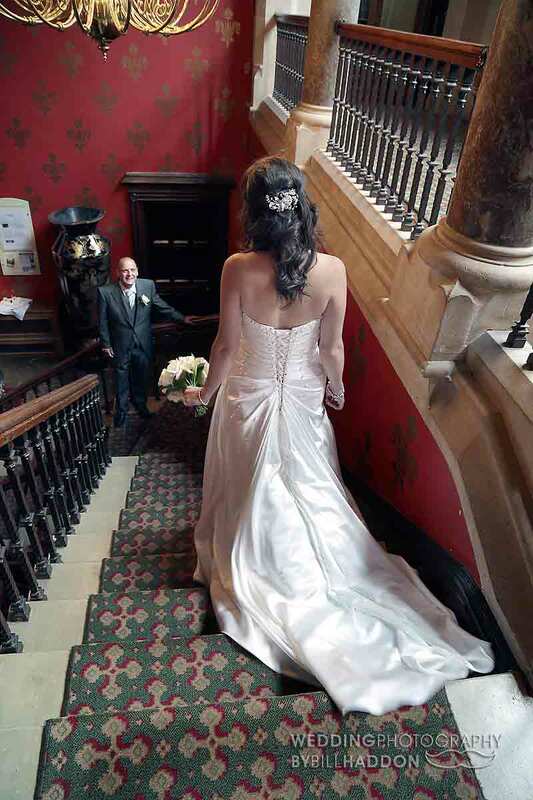 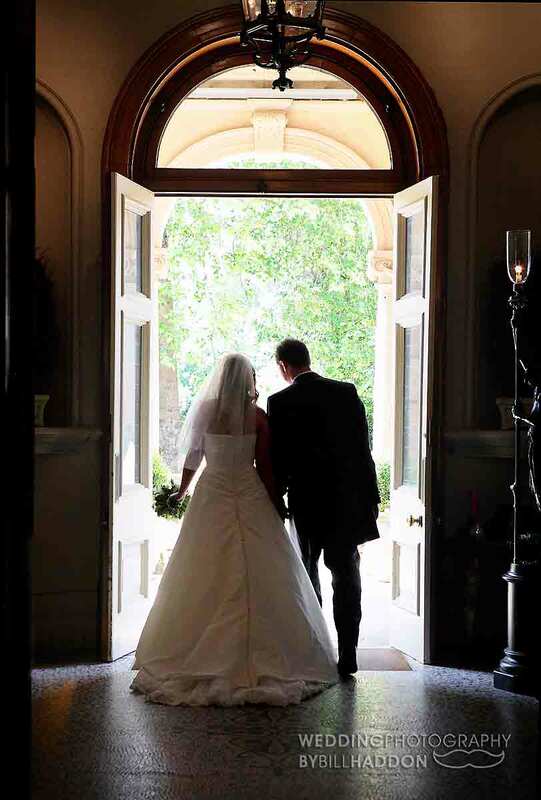 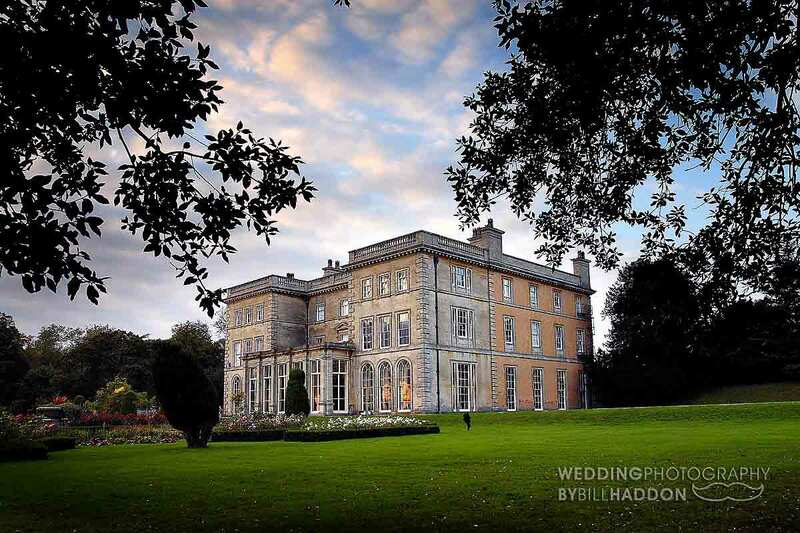 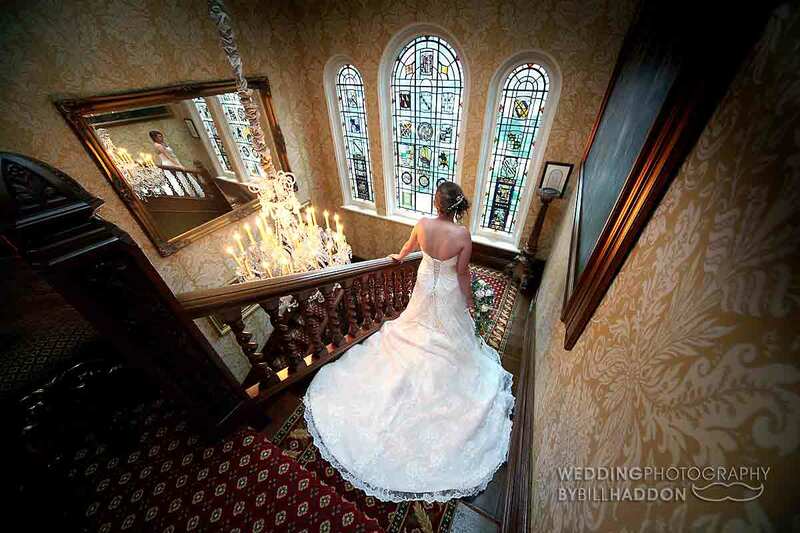 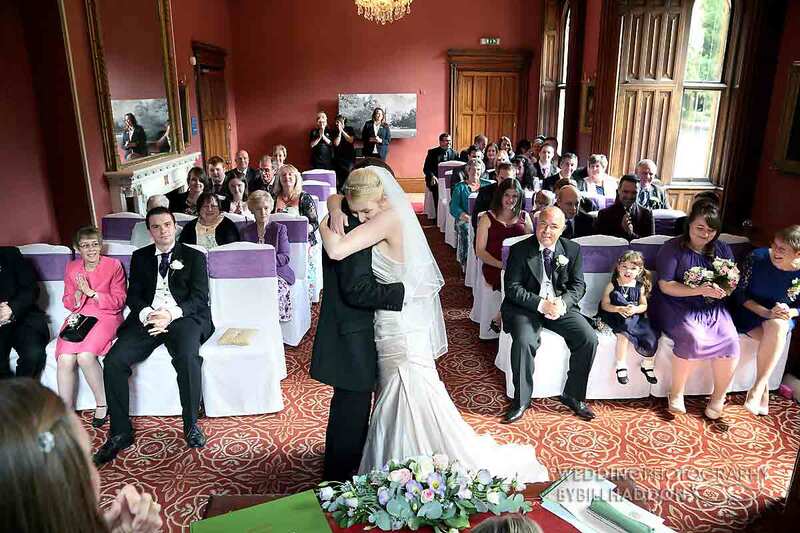 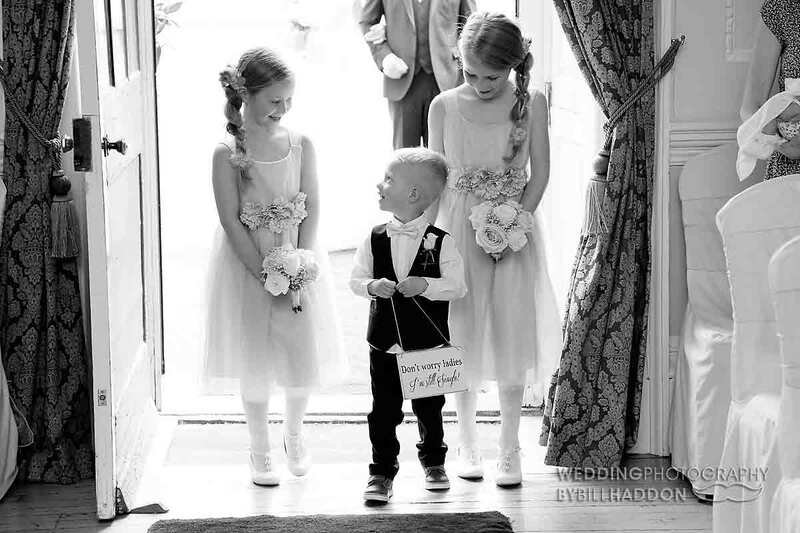 Brooksby Hall, Rothley Court, and Prestwold Hall are some of the Leicester civil wedding venues that are the perfect options for this as they have a Church or Chapel close at hand. 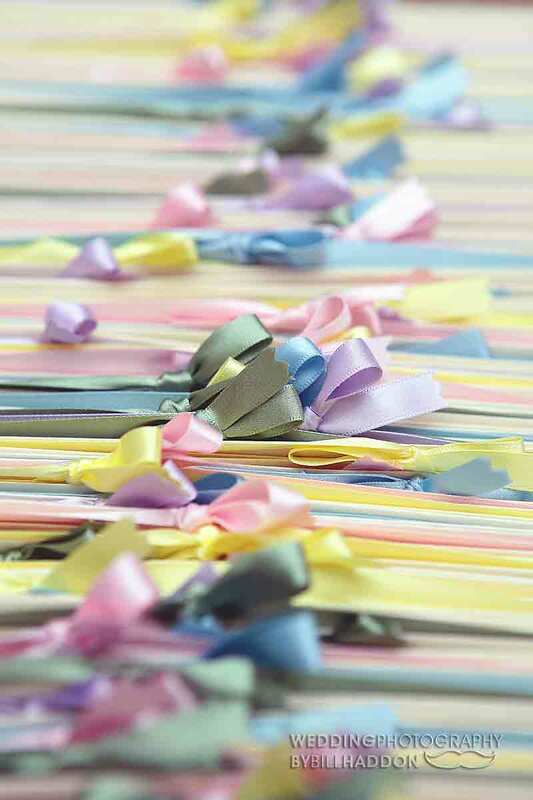 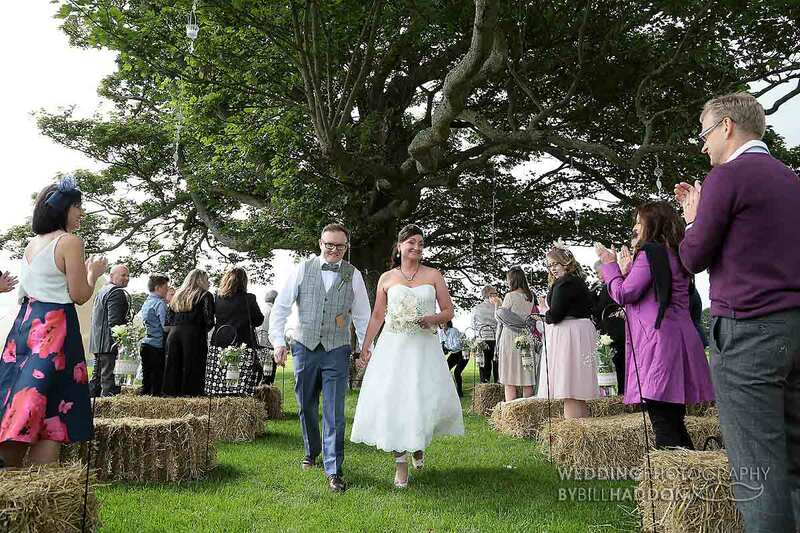 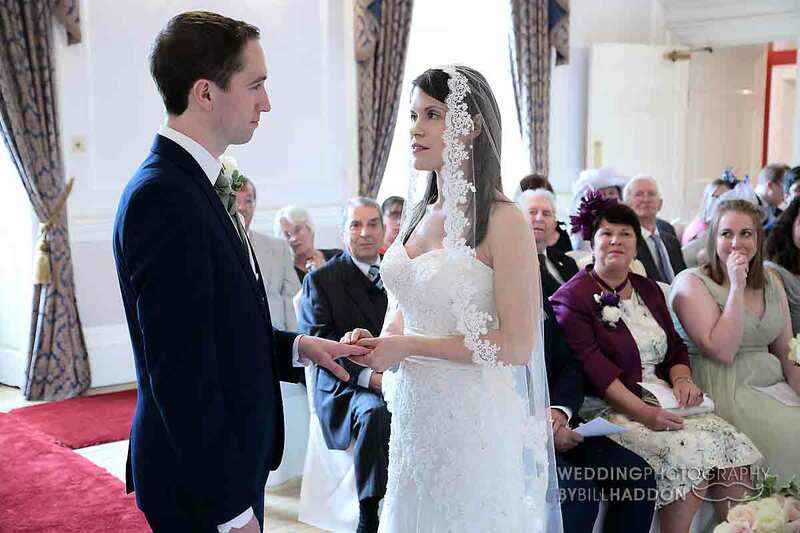 Readings at your civil wedding ceremony are a nice way to personalise your ceremony, a wedding guest may read a poem or something else that has a meaning to you, 1 or 2 wedding readings are the norm, but remember -check with your registrar. 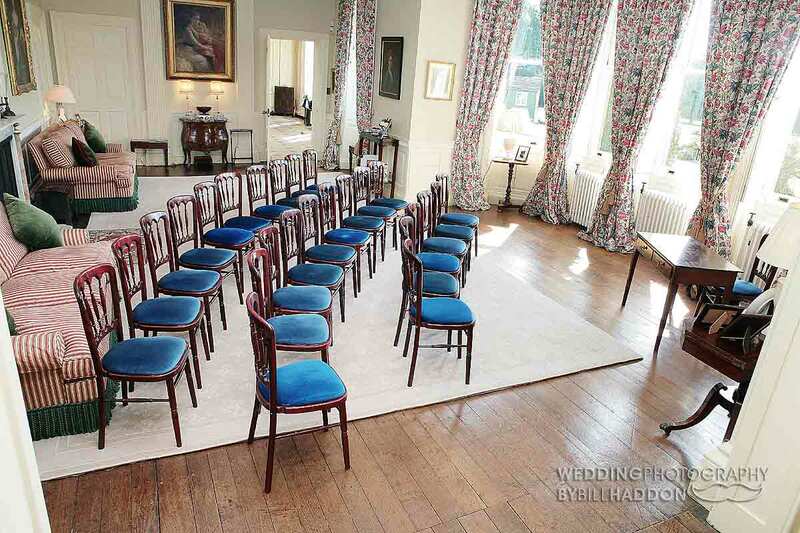 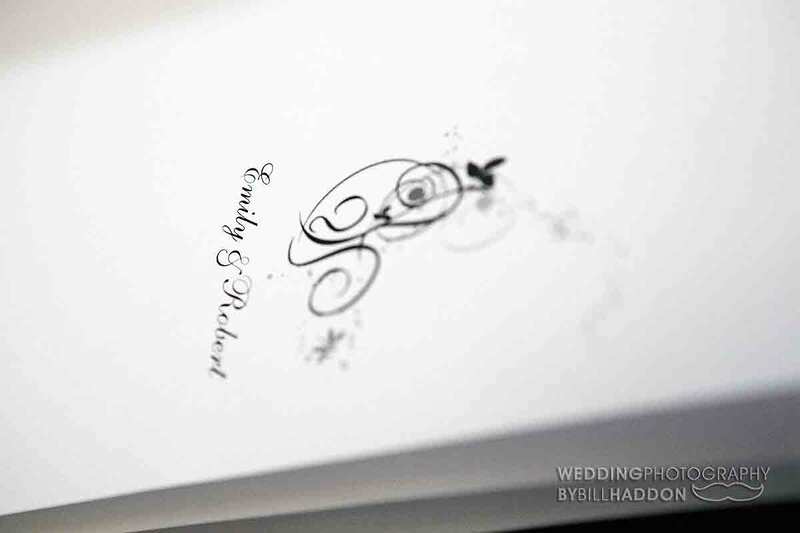 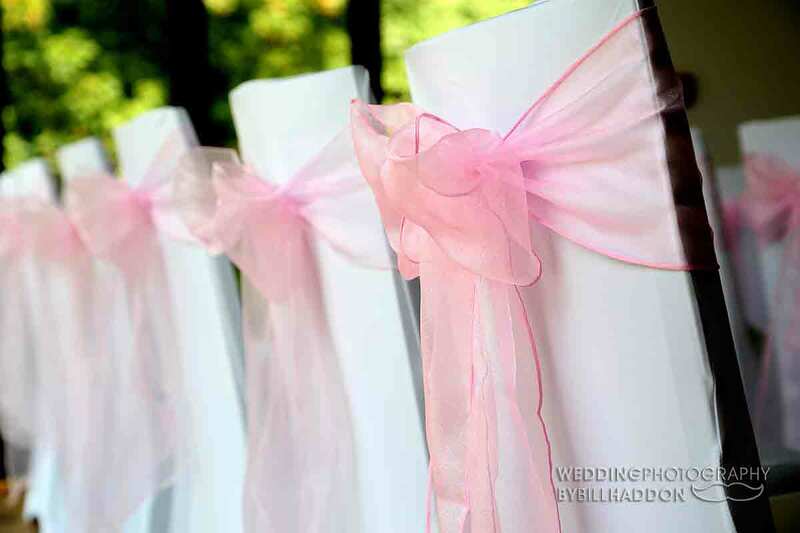 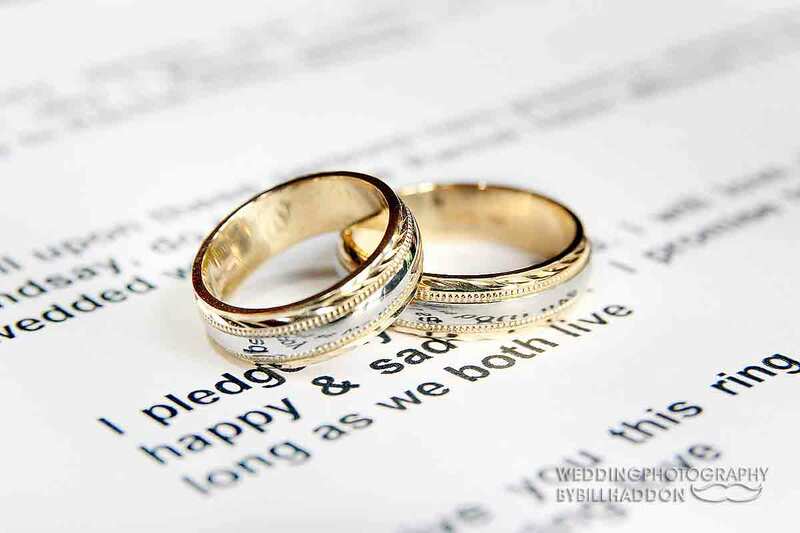 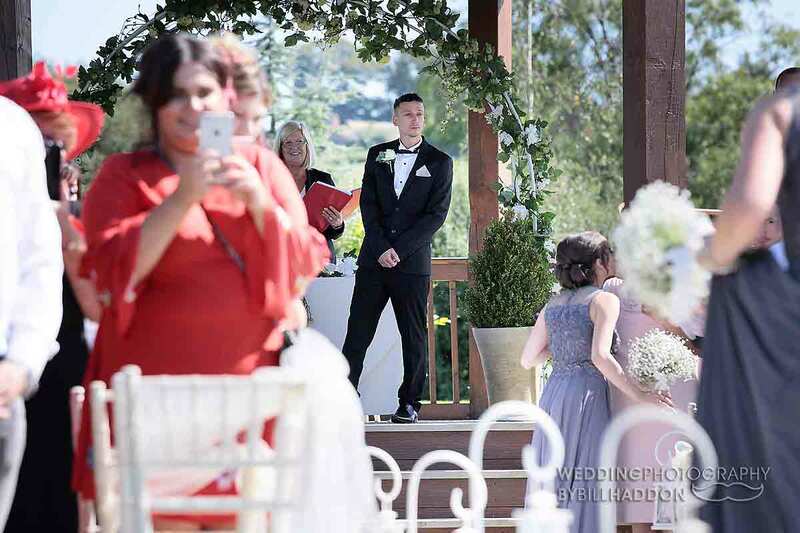 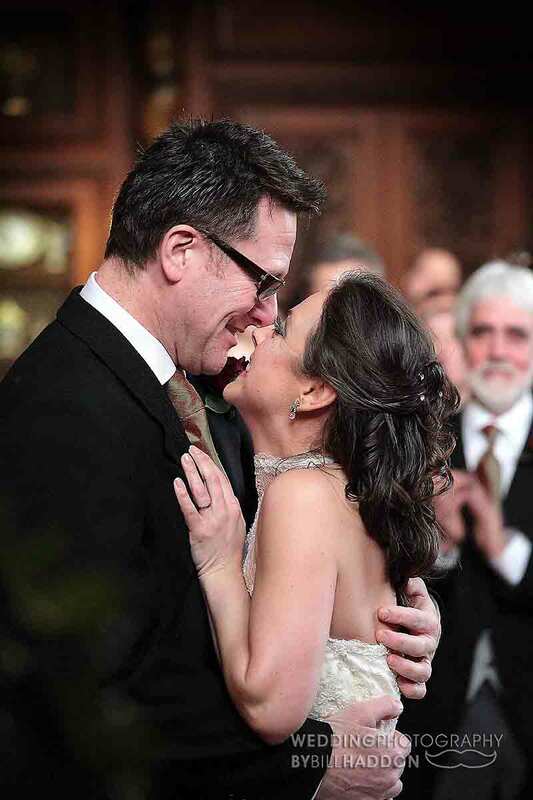 Perhaps there is someone whom you want to be part of the day but are unsure of a roll for them, having a reading is the perfect way to include them into your civil wedding ceremony. 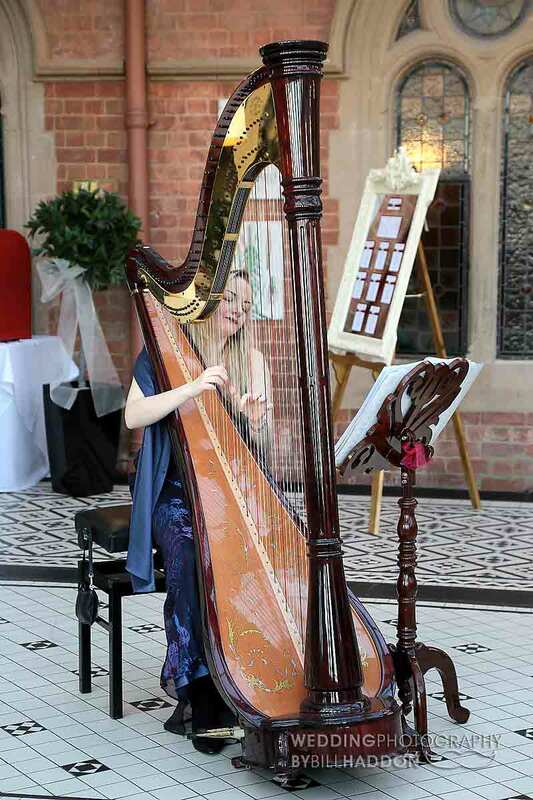 You have the freedom with a civil wedding ceremony to be able to choose the music that you would like to be played but there are some restrictions so you will need to check with your registrar first.